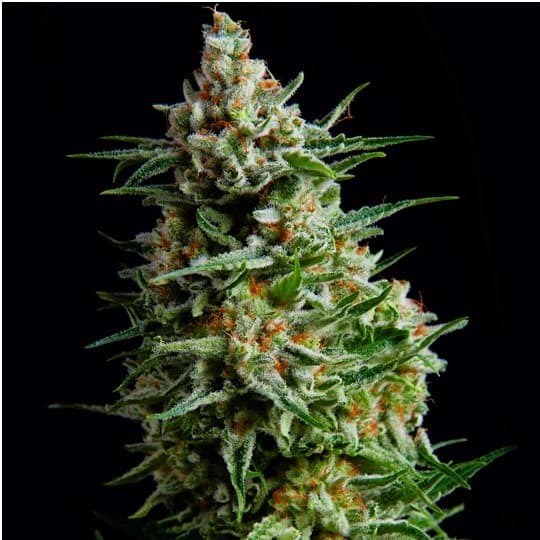 EVE SEED Eve was created using a 100% sativa Burmese landrace strain to pollinate a 100% indica, known as Afghani #1. 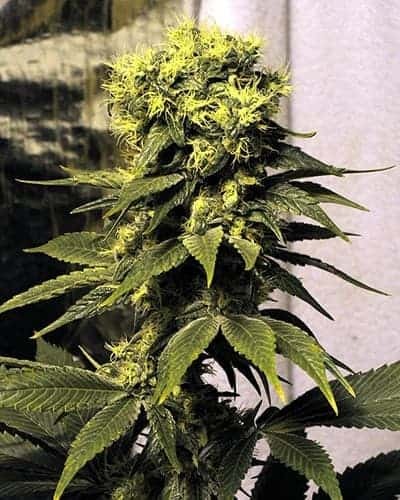 The crossing of these two landrace varieties produced a strain with moderate to heavy potency, a highly unique appearance, although somewhat wispy buds, lacking in density. There are long, pink pistils that come out of the foliage. Eve puts off an aroma of incense, hash and tropical fruit, with identical flavors. is 7 to 8 weeks or 53 days. If planted indoors in a two gallon pot, it can produce an expected yield of 700 to 100 grams or 2.5 to 3.5 ounces. 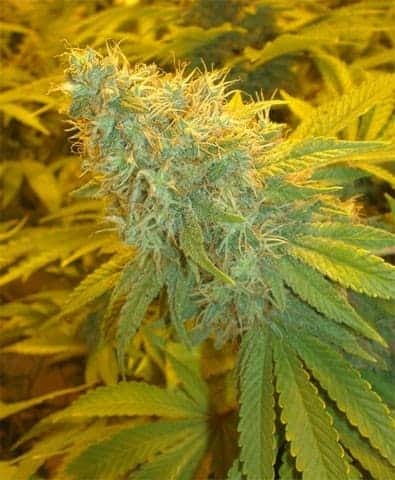 It has equal qualities of indica and sativa strains. 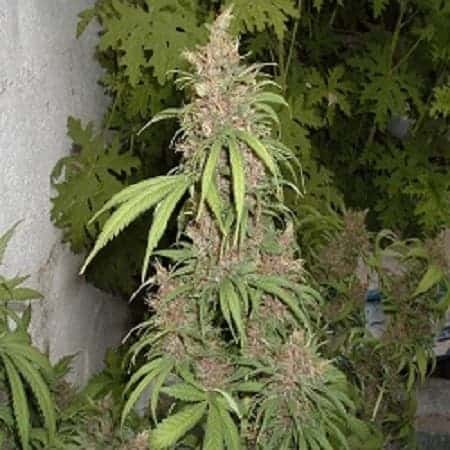 This weed strain performs well both in indoor and outdoor growing methods. It is available in regular seeds only. Eve produces a light euphoric effect and yet let you sit down to relax and loosen up. 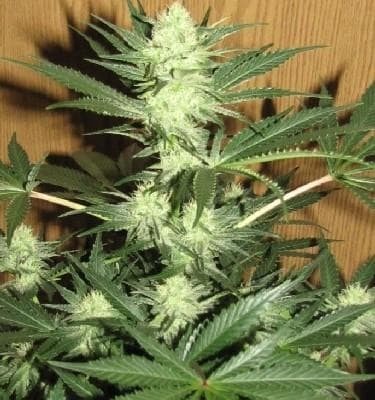 It is a good choice for first time marijuana growers.